Pacific Car Care in Portland wants to be the first choice for all your family's auto repairs, from a simple oil change, to diagnosing complicated electrical computer problems. We do transmissions too! Our mission is to promise the most professional Portland auto repair and service and then deliver on that with an emphasis on customer satisfaction. 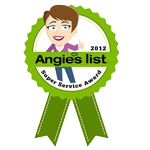 We value the time and trust of our customers and work to create a relationship of respect and confidence. 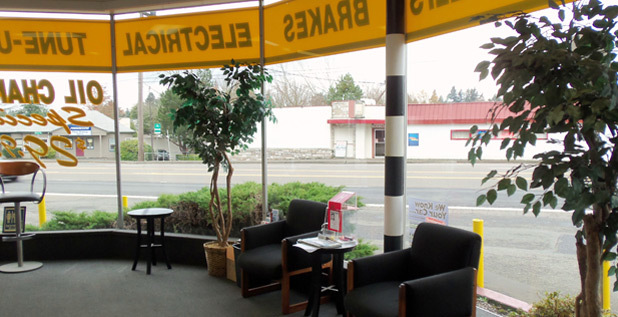 In order to make our Portland auto repair and service center more convenient, we provide our customers who wish to wait, with free Wi-Fi connection. We at Pacific Car Care are happy to provide our customers with a complimentary courtesy shuttle or FREE Bus Pass. Our goal is to make Portland auto repair and service as convenient as possible. Rental car is available at a special rate during any service. Please contact us for further information. 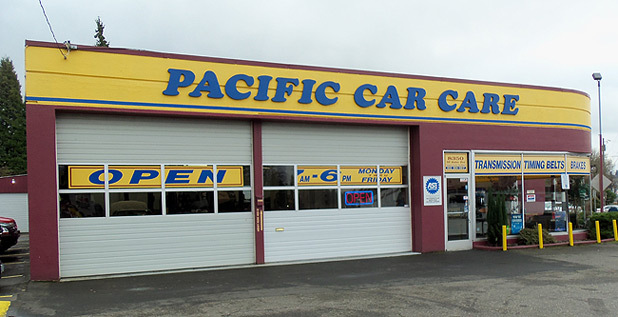 At Pacific Car Care, we offer a Nationwide Warranty Program on most repairs. The program covers most parts and labor for 12 months or 12,000 miles / 20,000 kilometers, whichever comes first when traveling more than 25 miles / 40 kilometers from our original repair facility.